DCS adopts a systematic method for the elimination of waste (“Muda”) within a manufacturing system delivering more value with less waste in an organisation. DCS ensures continuous improvement, long-term approach ; work systematically to achieve small, incremental changes in processes in order to improve efficiency and quality. DCS estabishes system for the organisation to understand expectations, preferences, comments, of a product or service in discussion with client to enhance customer experience and increase business growth.It describes customer’s feedback about their experiences with and expectations for your products or services.Voice of Process is the performance of a process over a period of time. The upper and lower limits can be plotted on the Process Performance graph showing the gap between the Voice of Customer and the Voice of Process. If the VOP is lying within the VOC, then everything is fine with the process. 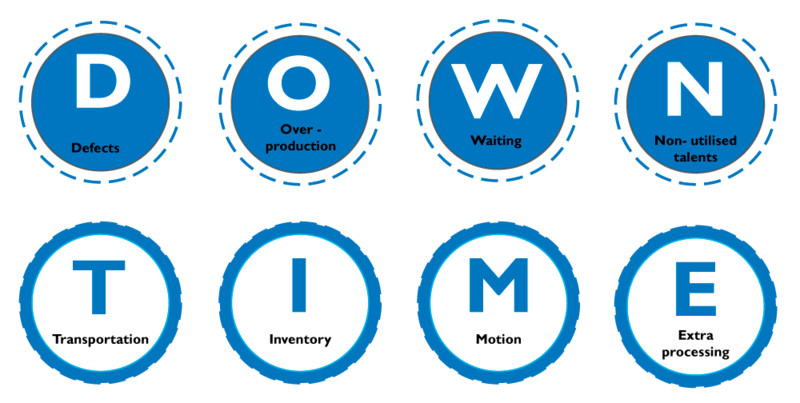 The core idea of lean manufacturing is actually quite simple…relentlessly work on eliminating waste from the manufacturing process.So, what is waste? 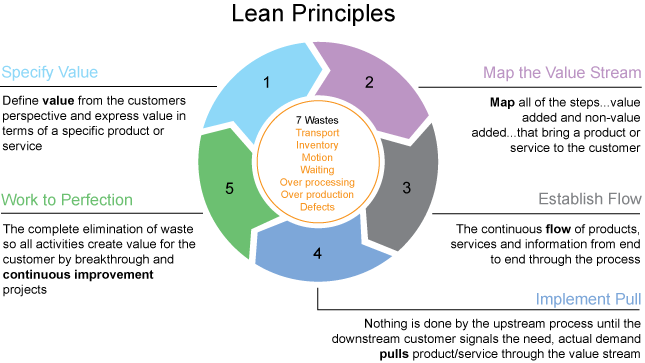 It can take many forms, but the basic idea is to eliminate anything and everything that does not add value from the perspective of your customer.Another way to look at lean manufacturing is as a collection of tips, tools, and techniques (i.e. best practices) that have been proven effective for driving waste out of the manufacturing process. 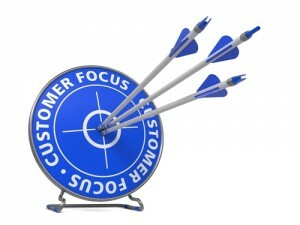 SCORE is one of the most successful methods for executing Kaizen events. It is designed to support the focal points of Lean, which are principally creating flow, implementing ‘pull’ and improving the way in which an organisation creates value. It is important to note that the quest for improvement is, by its nature, ongoing so SCORE must be used on a repeat basis. SCORE is a five-step methodology that provides the framework for managing and executing successful Kaizen events. Its five phases run in sequence and feed each other. They are: Select: this is the stage at which the Kaizen event leader must select the process or processes in need of improvement. They must also determine who internally will be affected by the change, who should be involved in making it and how changes will affect customers. ‘Select’ also refers to choosing the tools and methods to address different performance issues. A management practice of sharing information, rewards, and power with employees so that they can take initiative and make decisions to solve problems and improve service and performance. Here are tips to inspire your employees to take more responsibility and create a more positive work environment for everyone involved. 7. Delegate More Than Just Work. 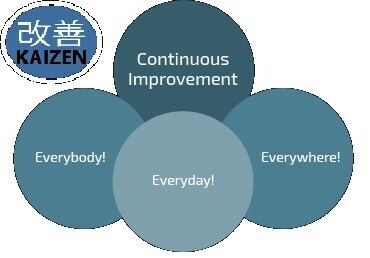 To creating continuous improvement based on the idea that small, ongoing positive changes can reap major improvements. Typically, it is based on cooperation and commitment and stands in contrast to approaches that use radical changes or top-down edicts to achieve transformation. Systematic improvement is core to lean manufacturing. It helps lower defects, eliminate waste, boost productivity, encourage worker purpose and accountability, and promote innovation. 1. Let go of assumptions. 2. Be proactive about solving problems. 3. Don’t accept the status quo. 4. Let go of perfectionism and take an attitude of iterative, adaptive change. 5. Look for solutions as you find mistakes. 6. Create an environment in which everyone feels empowered to contribute. 7. Don’t accept the obvious issue; instead, ask “why” five times to get to the root cause. 8. Cull information and opinions from multiple people. 9. Use creativity to find low-cost, small improvements. The team will be introduced to modern work efficiency model and will be abriefed with the tools of LEAN deployment. This will open the mindset of the team towards latest cost controlling and efficiency enhancement concepts. The team will be introduced with the tools of LEAN and its use for process efficiency. Through simulation the team will be explained the conventional working vs LEAN based . This will be a consultancy programme focusing on the present working culture and transition to LEAN based working.The tools of LEAN will be introduced and the team will be guided for independent execution.